Find new glasses today! At Eagle Vision, a diverse range of eyeglass frames and sunglasses for women, men and children is waiting for you. At our two largest stores in Tallinn, Pärnu mnt 10 and Endla 12, there are almost 1000 different pairs of glasses always available on location. 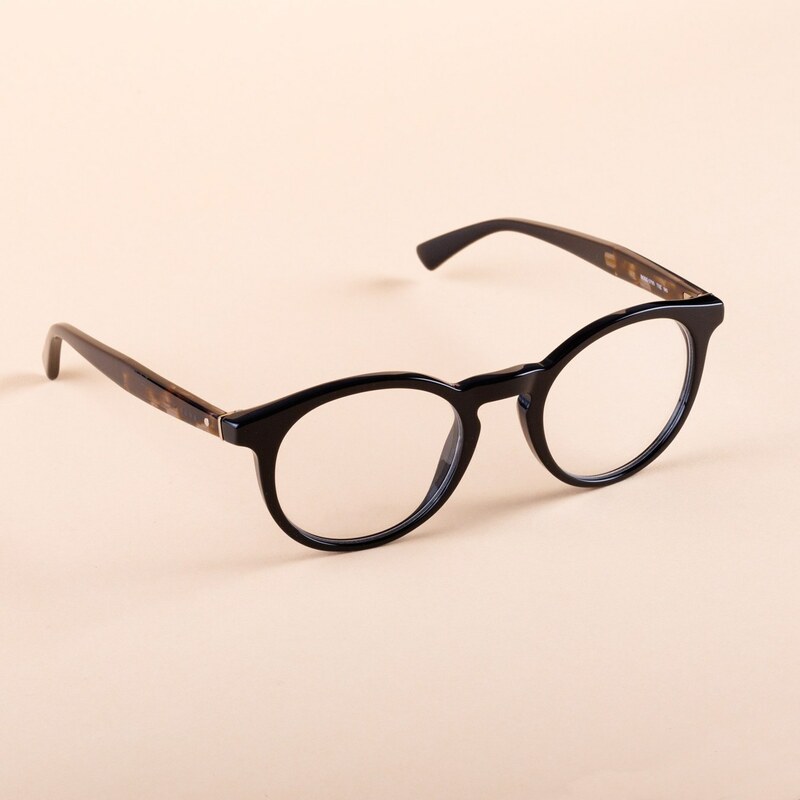 If you want help, our optometrists and customer service staff will be able to find the perfect glasses for your face shape and preferences. We also offer the opportunity to try out a free video consultation that makes finding the right eyeglasses even more convenient. 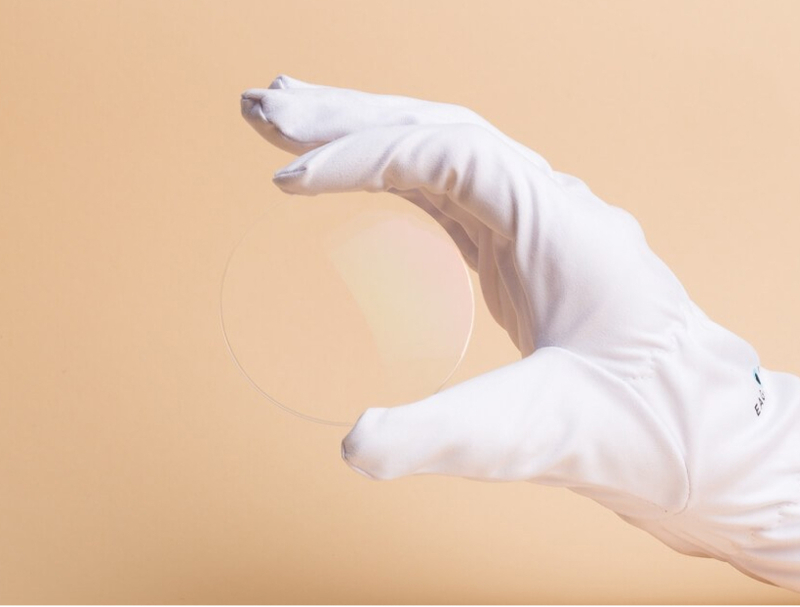 The plastic frames made of acetate, are bending and shock-resistant. Prices start from €24. Modern metal frames are lightweight, corrosion resistant and also suitable for allergy sufferers. Prices start from €42. 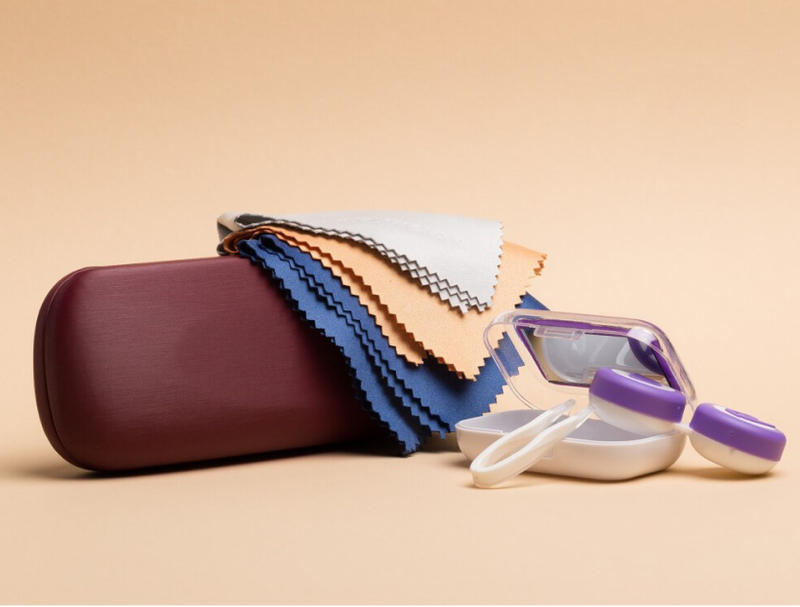 Our product range is also designed for those who wear the smallest eyeglasses, so you can be sure that you will also find children’s glasses. Find eyewear cleaning products for daily cleaning. Also spectacle cases, chains, laces and everything else you need. 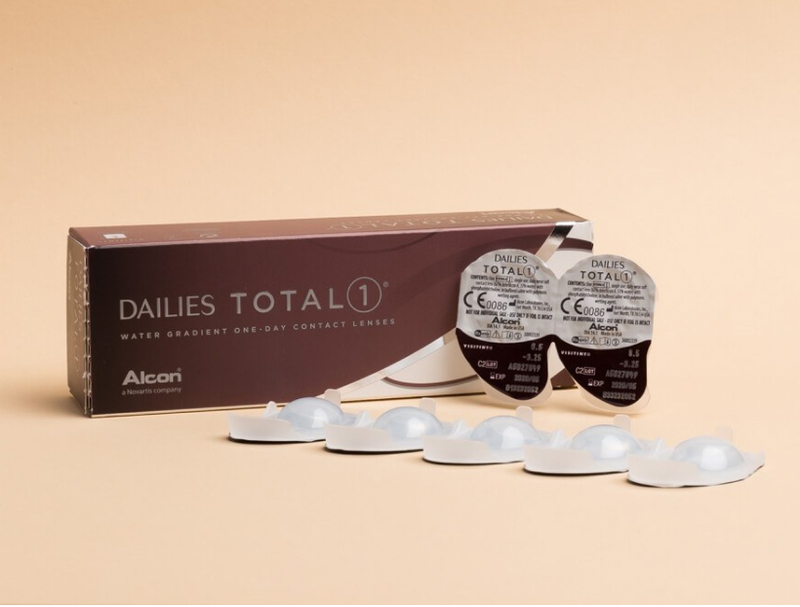 Our long-term experience allows us to offer the largest selection of soft contact lenses in Estonia. You'll find monofocal, bifocal and progressive lenses that fit your needs exactly.